Do You know Everything You Need to Know About Labor Law Postings? Labor law posting requirements provide one of the more variable indicators of the regulatory landscape for business of all sizes. 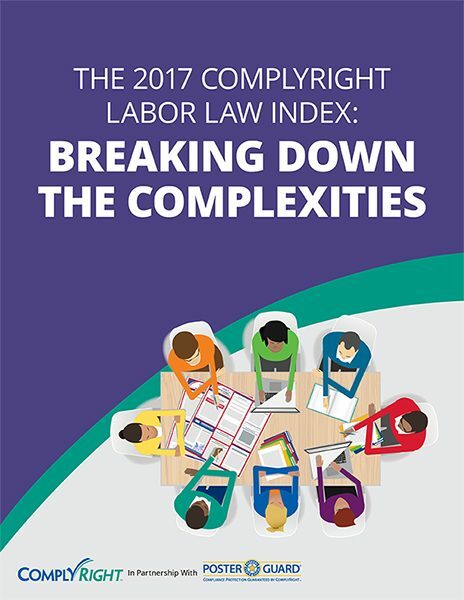 This inaugural ComplyRight Labor Law Index provides a snapshot of the current regulatory environment for businesses, as viewed through the lens of labor law posting requirements.